Colleges think about the future in many ways. They invest, or divest in academic programs and facilities. They add services to better help their students to succeed, and make their lives more pleasant on campus. What types of promises for the future do colleges make? New curricula. Colleges try to respond to demand for majors that are in high demand. It’s quite common to see small schools offer accelerated pathways to advanced degrees in fields such as accounting or occupational and physical therapy, especially if they can dominate the market in that field within their region. Within Central Pennsylvania, for example, Lebanon Valley College and Lycoming College offer degrees in Actuarial Science. That major is not offered on Penn State’s main campus. It’s one thing when schools like these have developed a curriculum with a track record for successfully employed graduates and passed exams. It’s another when the school is offering it to your child’s freshman class for the first time, while waiting for a proper accreditation that will enable graduates to pass the entrance exam and become employed in their line of work. New facilities. 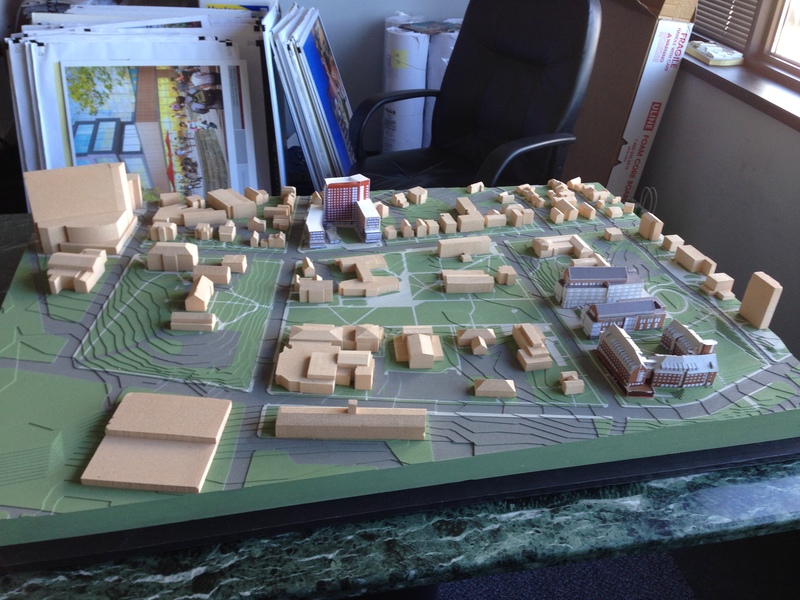 Tour any college campus and you will likely see pictures of new buildings in the planning stages. Sometimes they are under construction, other times they soon will be. These buildings might be an athletic complex, lab, residence hall or student center. If you like what you see for the future, ask when the new building will be open. You should also ask: could you live without this building until it is open? You might not care about a new athletic complex if your child is not an athlete. But you might care about a science lab if she intends to go pre-med or a trading room if she is interested in finance. Or if your target school is about to open an honors college residence, as Rutgers (picture above) did quite recently. New sports. Colleges add new sports to help them recruit new students. The best example I’ve heard about is football at Misericordia University, near Scranton, Pennsylvania. Opened as a women’s college in 1924, the school would not become co-ed until the 1970s. It added D3 (non-scholarship) football in 2012. They did not win a single game during the first season, and won only one game during their second. Adding football increased the number of male students on campus. Men now represent a third of the student body. But at the same time the sport was a huge risk for the university and the athletes who were not accustomed to losing. The freshmen who were on their team in 2012 and stayed on to graduate would play on a team that won only three games over four years. More and more colleges will think about the future as they try to adapt to the changing demographics and the emerging interests of high school students and their families. They clearly want to attract, retain and graduate a successful freshman class. It takes some research to find out if the rewards will be worth the risks for your family.